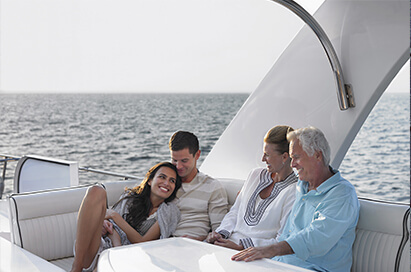 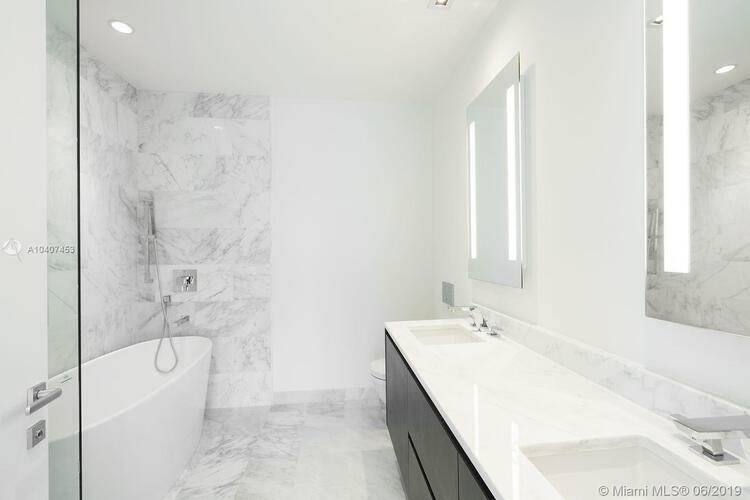 Desirable 02 line in echo, the newest and most sophisticated building on Brickell avenue. 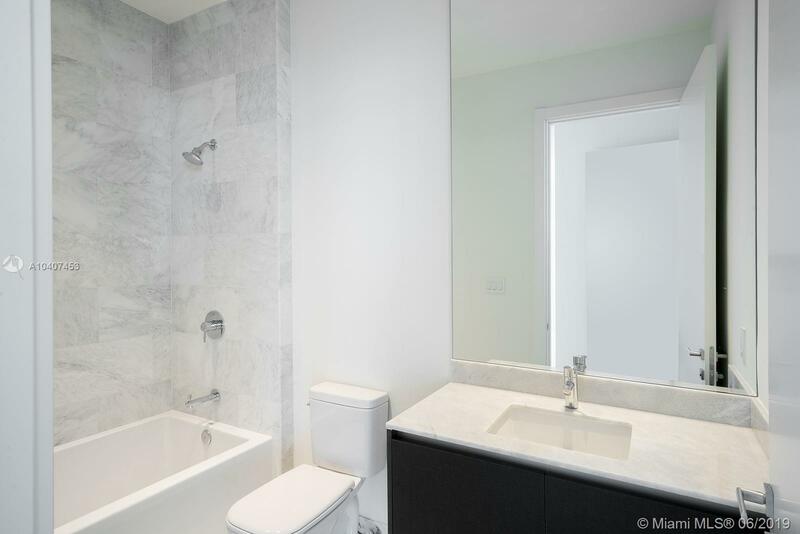 2 bedrooms/2.5bathrooms. Expansive 471 sq. 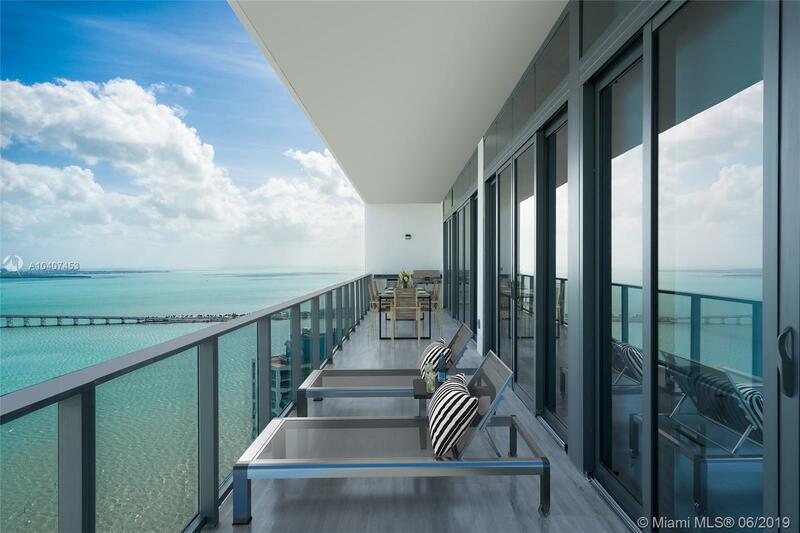 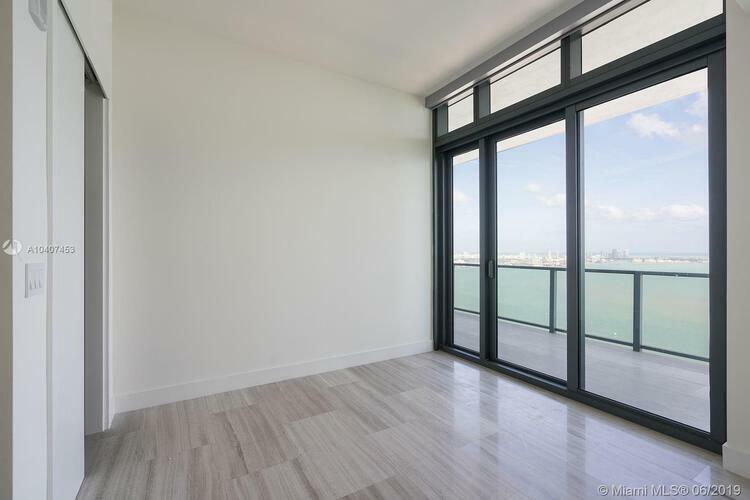 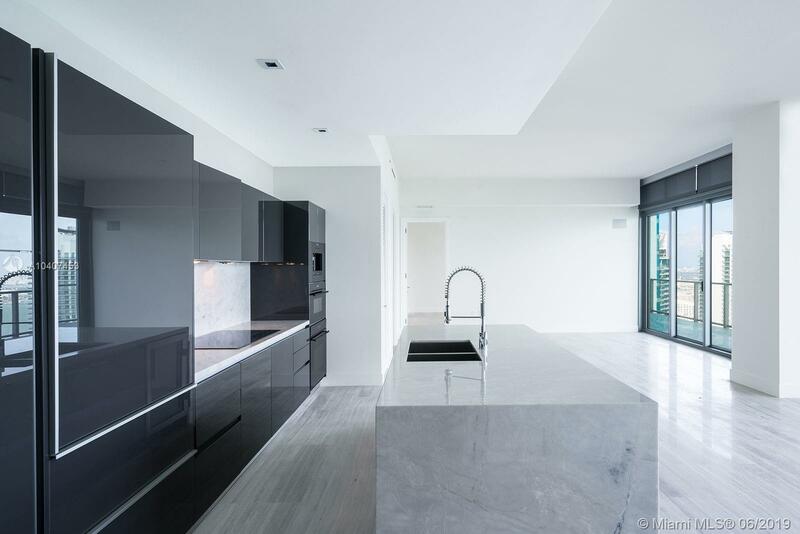 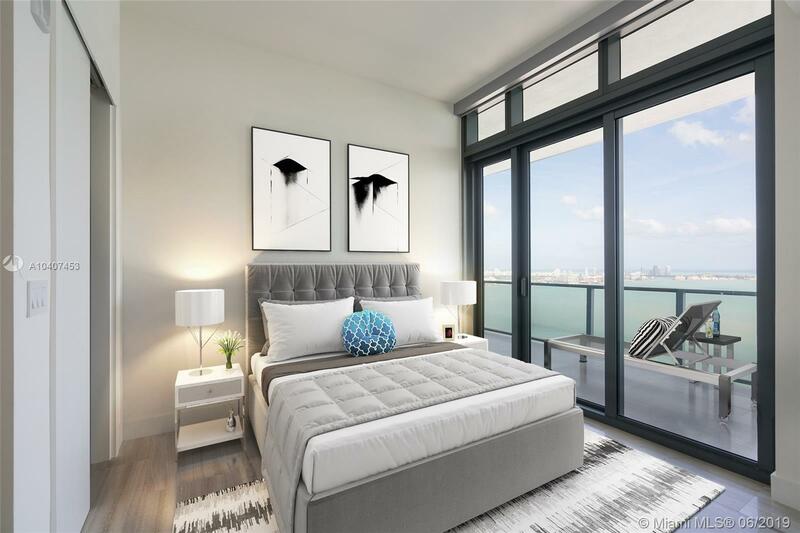 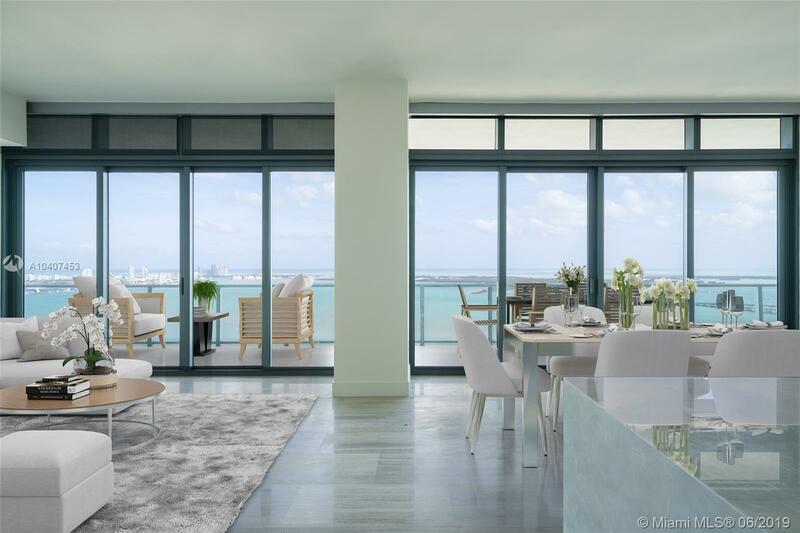 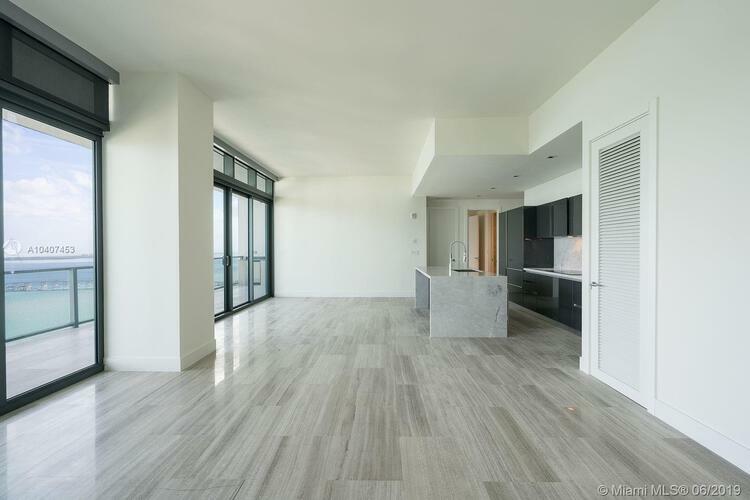 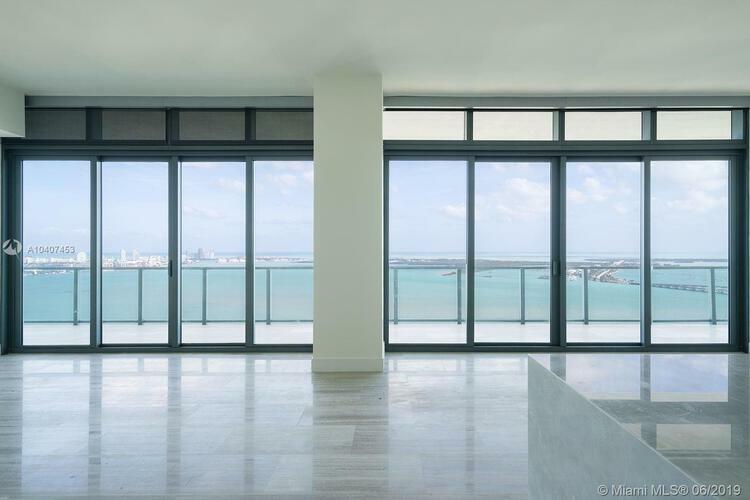 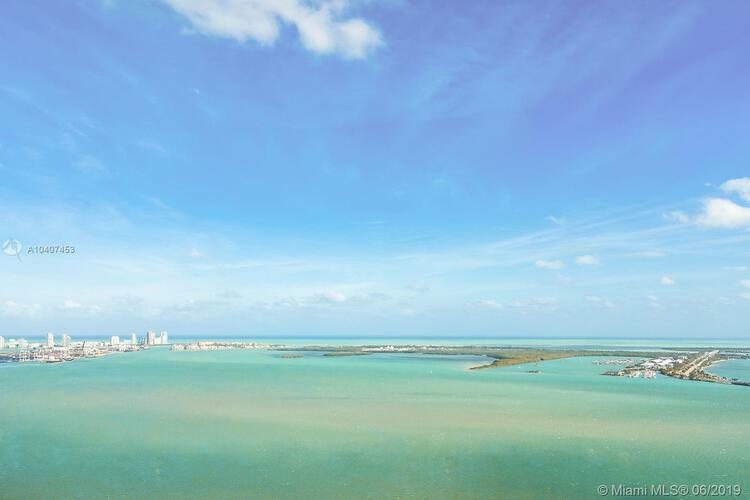 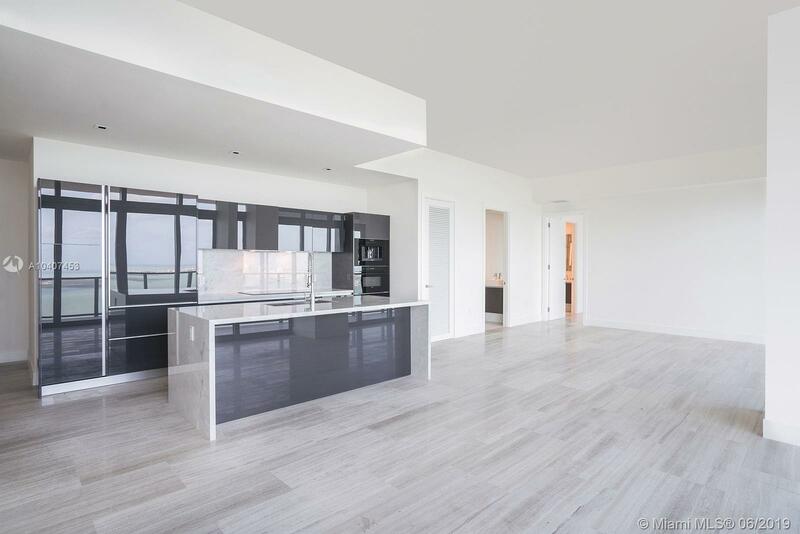 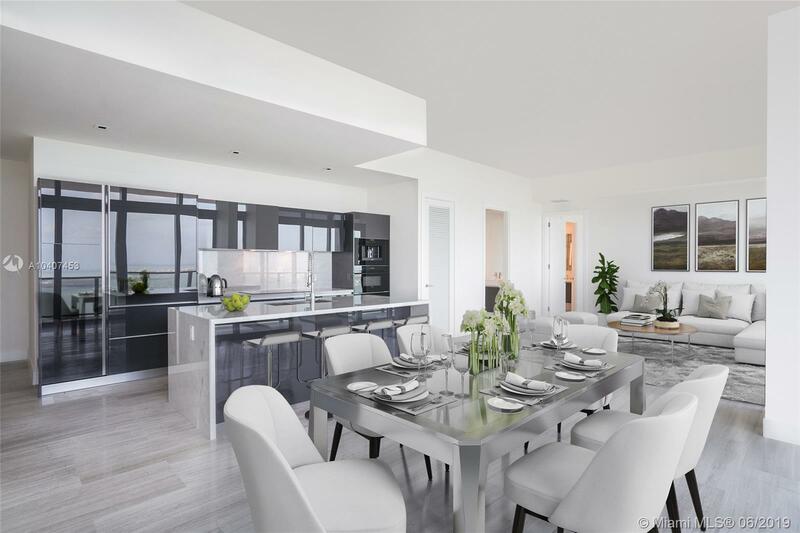 Ft terrace with outdoor kitchen provides panoramic and unobstructed views of the bay and miami skyline. 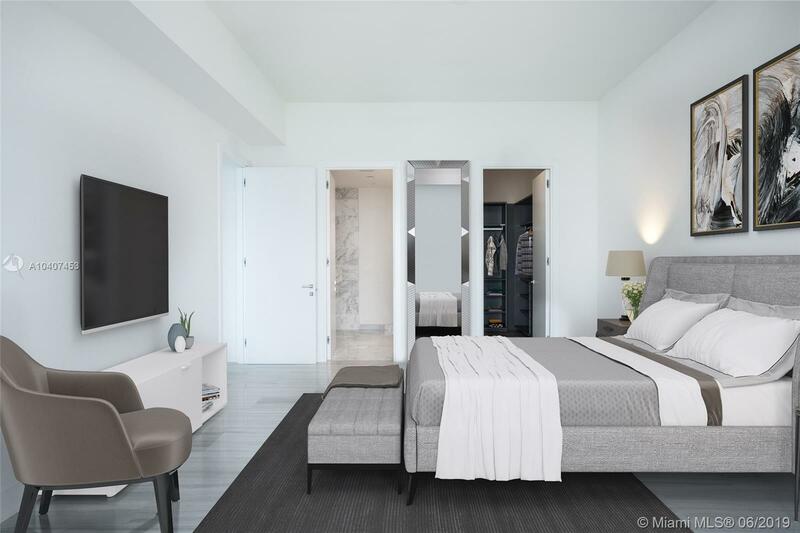 Unit is equipped with smart home ready technology and completely finished with first class upgrades. 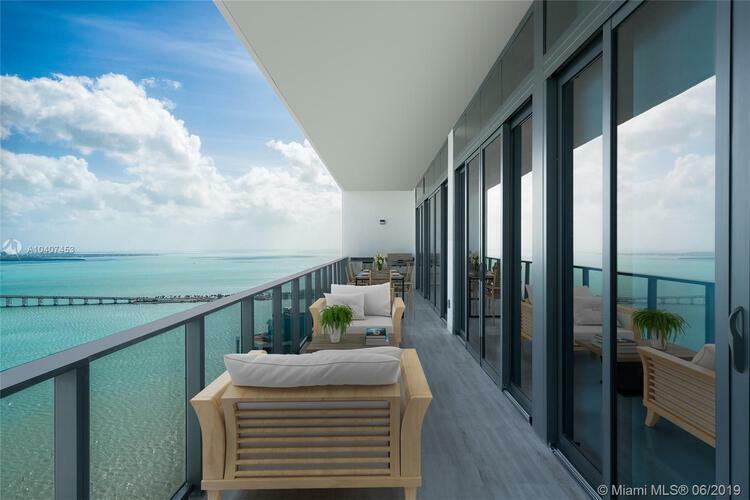 Amenities include 4000 sq ft state of the art fitness center, deck, infinity pool. 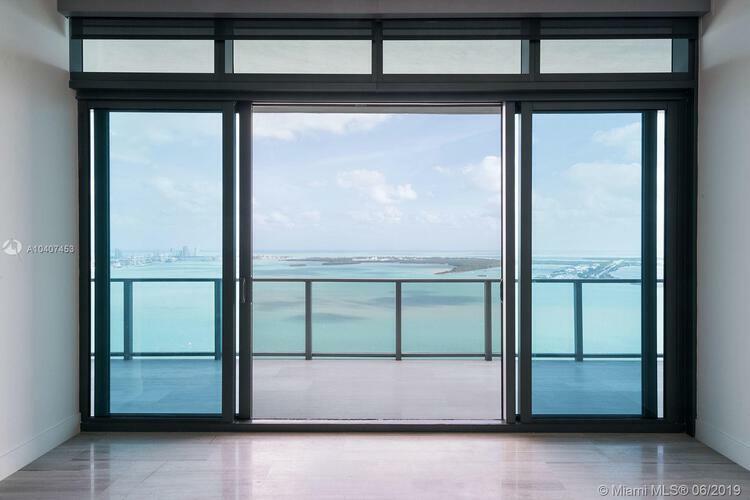 Do not miss showing this magnificent property.